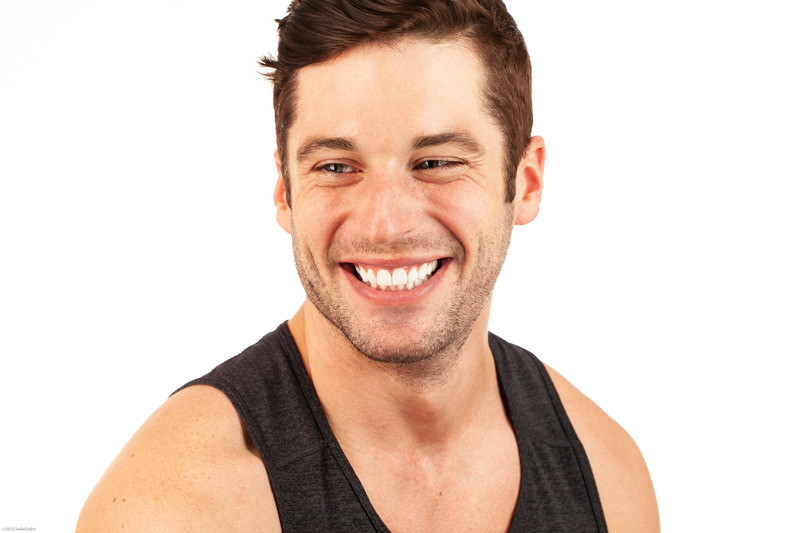 Colin Ryan is a successful male model who was insecure about his smile. He was limited to editorial work. 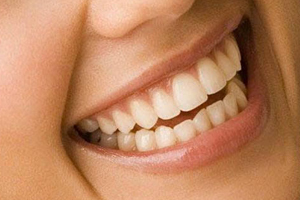 Having smaller teeth that are pushed back created darker looking teeth. He also exposed a lot of gums when he smiled. Colin decided to move his teeth with Invisalign while living in Chicago. He was not satisfied with the results. 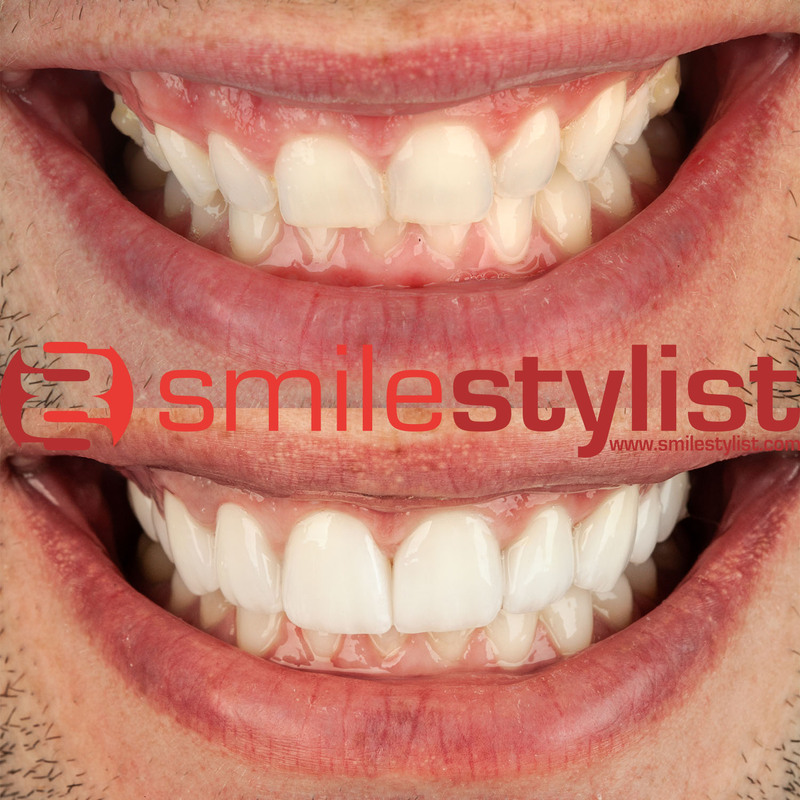 Invisalign could not brighten his teeth or correct the other issues. We corrected his concerns by first performing a gum lift with a special kind of laser, then placing porcelain veneers over his existing teeth. We were able to lengthen the teeth and give him a much bigger smile. Colin is thrilled with the results.